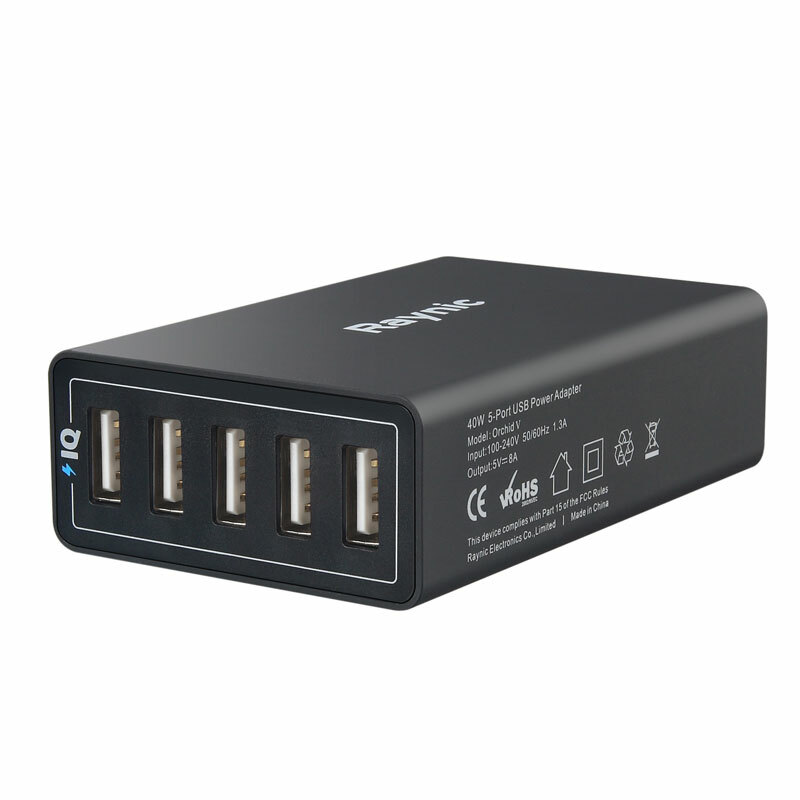 - Five ports pump out 40 watts of power, enabling simultaneous multi-device charging. -Silicone painting, soft touching fell,best choice to put on your desktop. 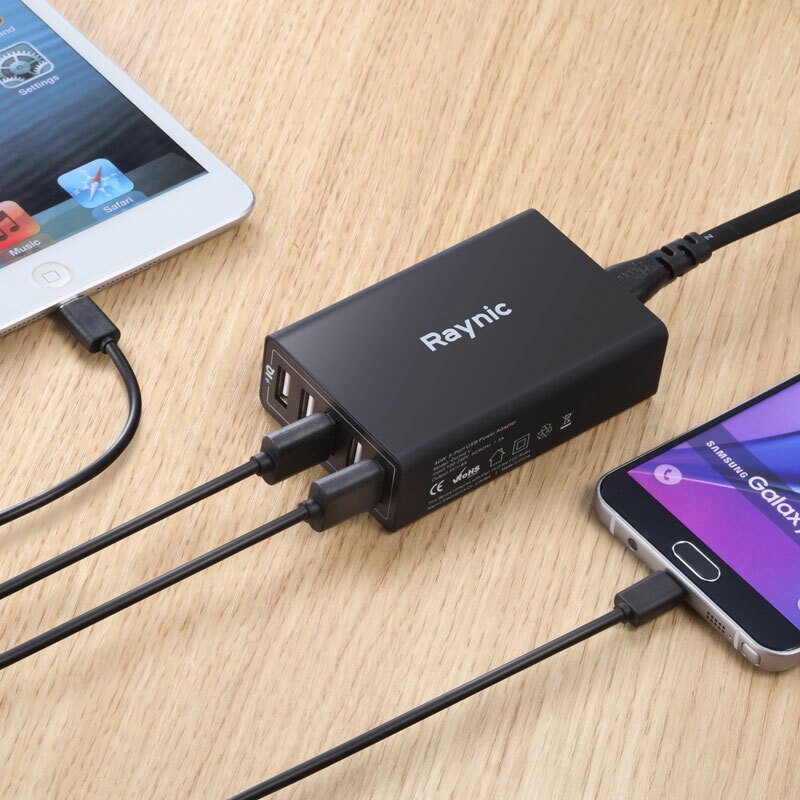 -Design and manufacture by Raynic ,high quality materials built a security USB Charger, Prevent the occurrence of accident effectively. - Multiple safety system: Over-charging, over-heating and short circuit protection. -Most popular tablet, e.g. iPad, Kindle, Samsung Galaxy, Google Nexus 7 etc. 18 month warranty and friendly customer service. Each of the 5 ports work perfectly. very coool item to have! So nice to have everything in one place and not take up a ton of room with cords everywhere. Each of the 5 ports work perfectly. Multiple devices that need charging? This little unit does the job well, and compactly. It's simple, efficient, and convenient. 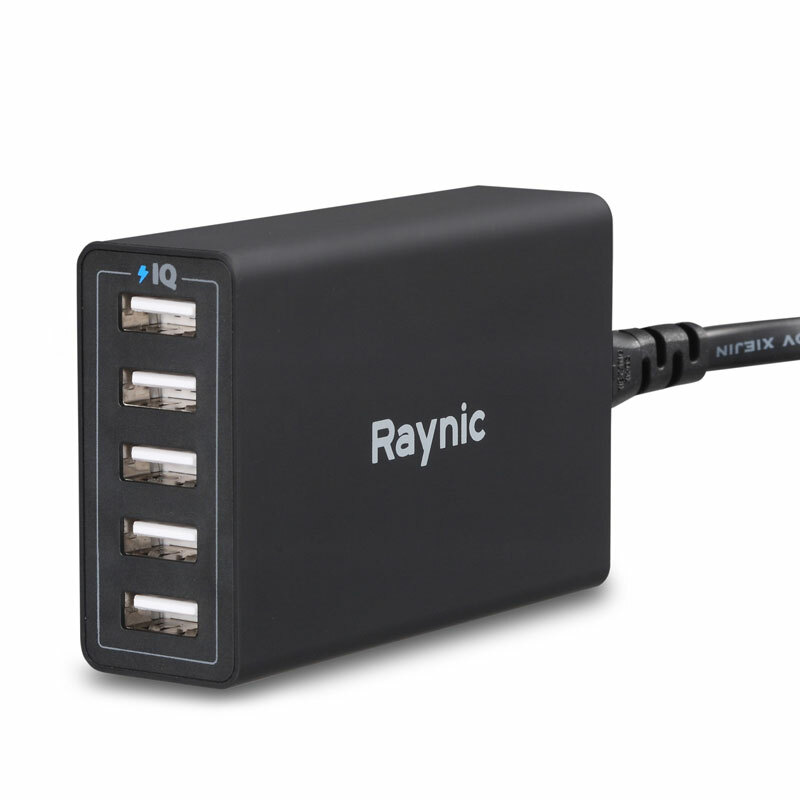 Each of the ports has a max output of 2.1A, and a total "shared" output for all 5 plugs of 8.0A. You can definitely use these simultaneously on 5 items. This has worked fine with all the various USB charging cables and 5V devices I've tried it with, including my Apple and Samsung devices.. I have no complaints, and there's nothing I would change. This has replaced a clutter of separate little chargers on a power strip and simplified my layout. I received a discount in exchange for an honest review and I highly recommend this little powerhouse. Nice charger adapter , i put it on my office desk and it did everything as advertised. This 5 port charger is great. 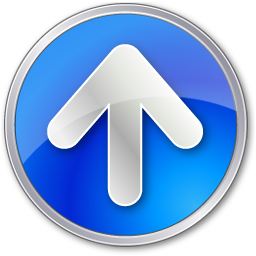 It seems to be the same as another popular brand that looks exactly the same. Both using iQ technology. This charges fast and seems to have the auto reset feature that the other A***r brand did not have in the beginning. It is as fast and not faster than the other brand. The USB slots are very shallow though. Only half the plug can be pushed in but it powers fine. I received a discount in exchange for my honest review. I like the look and feel of it. It is a sturdy product. This is a great idea for charging more than one item at a time. 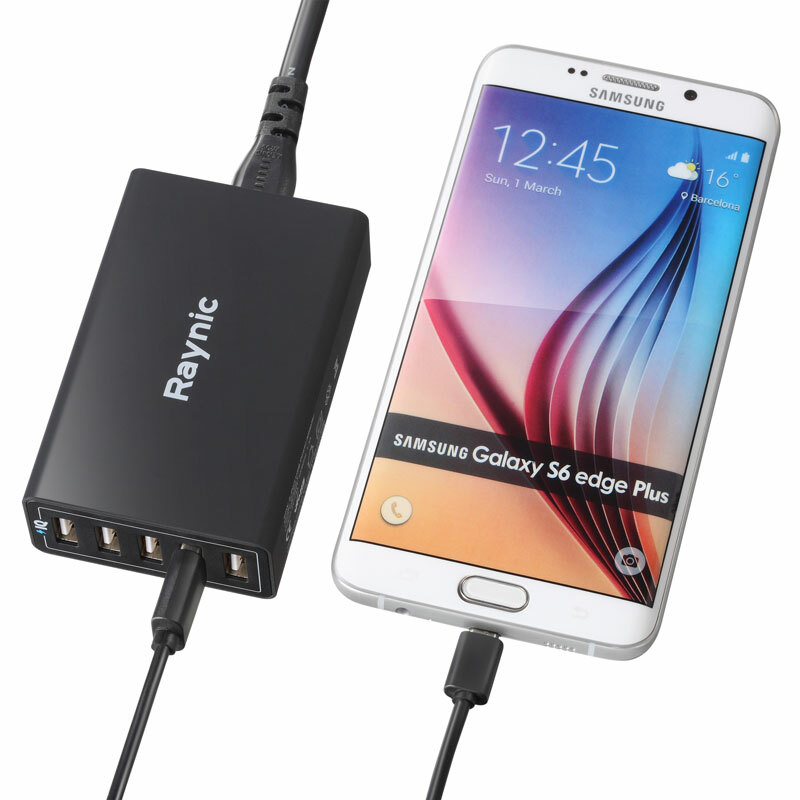 It works great for my Samsung Galaxy S5, and since it's a universal USB you can charge all of your devices with this little gadget. Now every member of the family can charge his or her phone using the same outlet instead of phones being plugged in throughout the house. I found that my phone charged just as quickly using this charger as it does using the charger that came with the phone, so that's also a plus. I received this item at a discount in return for my honest review. Very convenient for so many electric devices , cellphones, iPads ,USB enable fans ...Just one usb hub everything is done . Highly recommend this product !